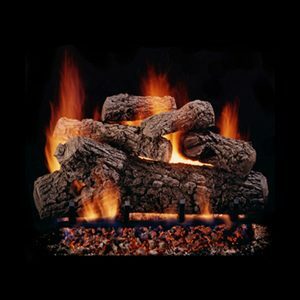 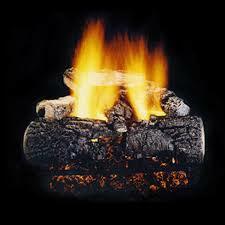 This Hargrove Select See Through Vented Gas Log Set – 36″ combines naturally textured bark logs with split top pieces and a decorative pine cone, for a distinct look. 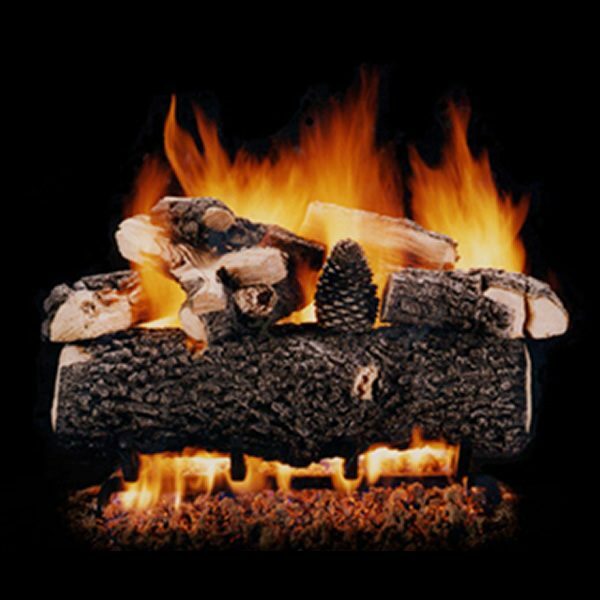 If you want the finest in fresh cut logs, this is the set for you! 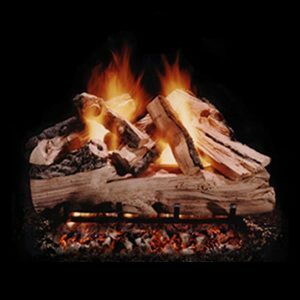 This larger 36″ set is designed for larger see-thru/double sided fireplaces and can be configured with natural gas or liquid propane.